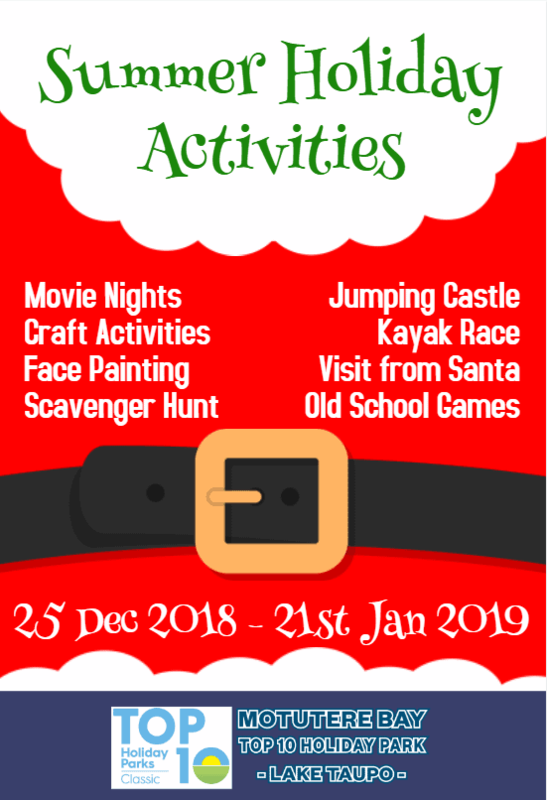 We have some exciting news! 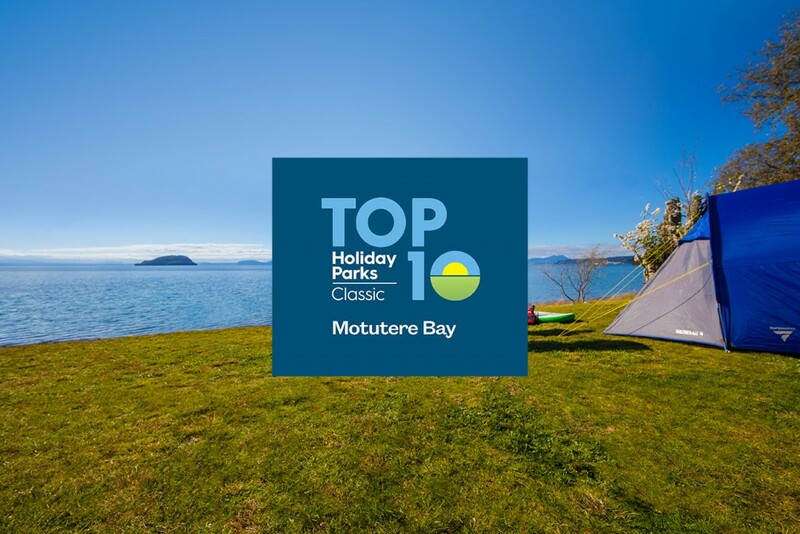 As of today, 1 September 2017, Motutere Bay Holiday Park has joined the TOP 10 Holiday Parks group. Now TOP 10 Holiday Parks members will receive a 10% discount (up to $40 per stay) year round at our park. 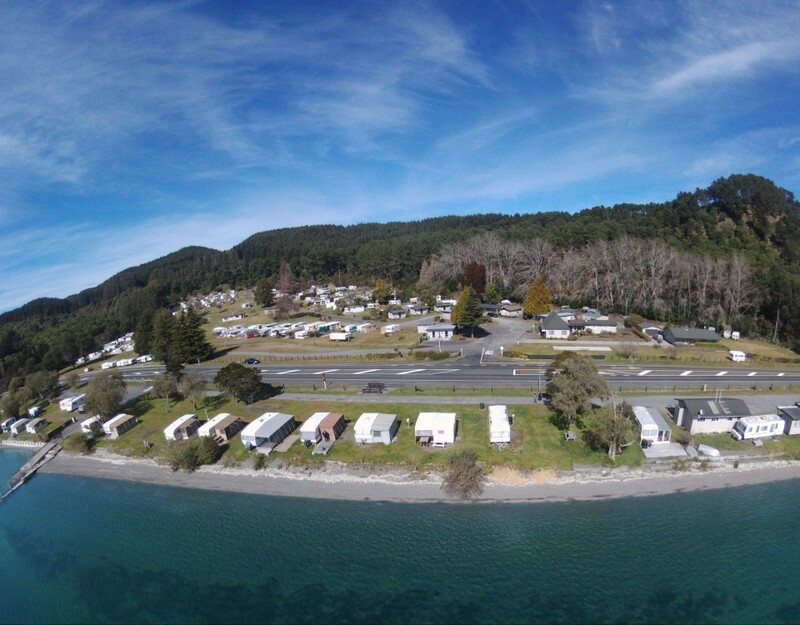 In addition, the park receives the backing and support of NZ’s premier holiday park group. The park is joining under the TOP 10 “Classic” banner, which represents parks that offer a high standard of cleanliness, maintenance and customer service, as well as great basic facilities for families, but not all the bells and whistles of a TOP 10 Superior or Premium park. 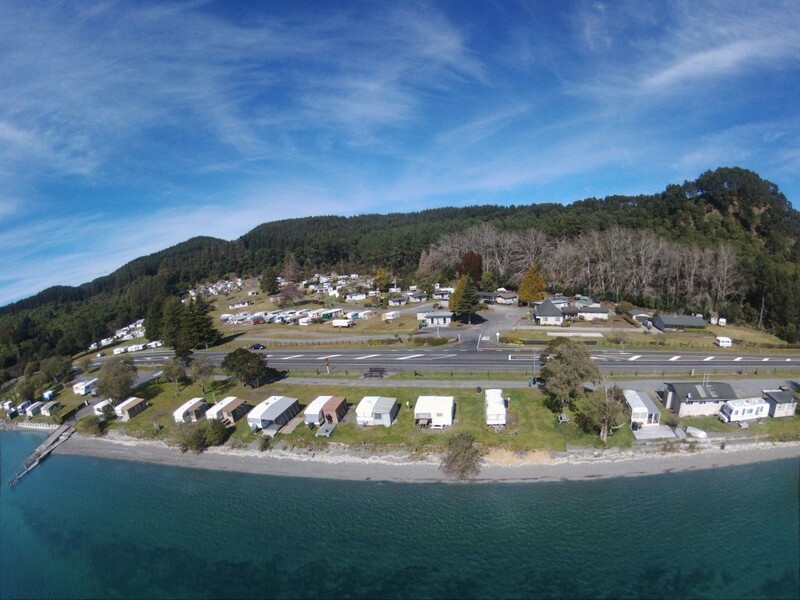 We think that’s the perfect fit for Motutere Bay – a great representation of the traditional New Zealand caravan/camping holiday. 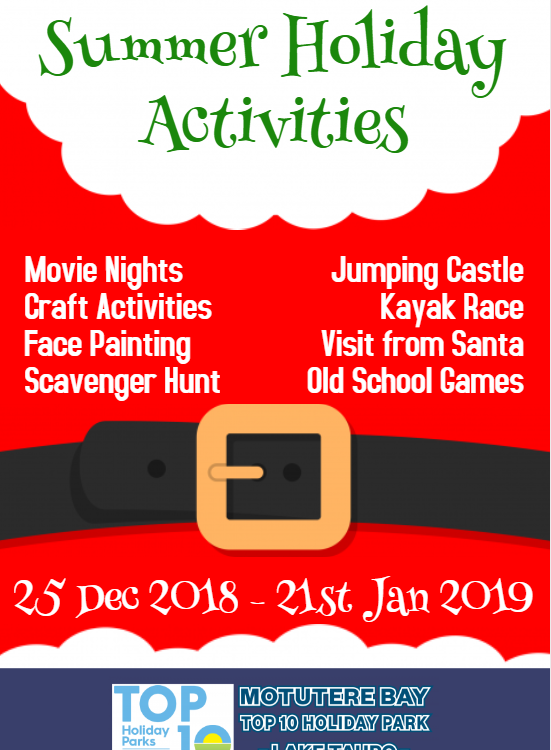 The park will be undergoing some upgrades in the coming months including a refresh of the ablutions blocks, addition of new covered BBQ areas and more to prepare for a great summer season. The ownership and management remain the same and so will the good old fashioned kiwi hospitality, just under a fresh new banner! 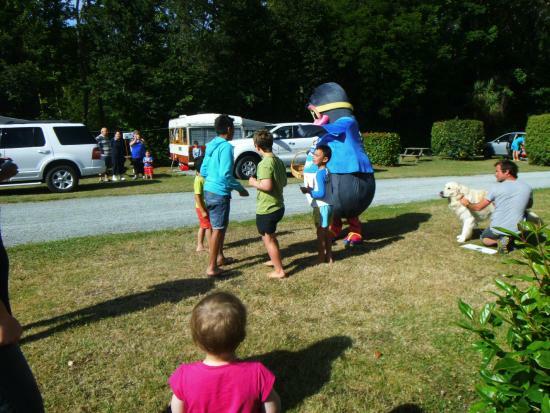 Our existing guests will be offered the opportunity to join TOP 10 Holiday Parks, if they aren’t already members, to take advantage of the savings on offer at the park – and all around New Zealand. For more information on all of the great member benefits on offer click HERE.